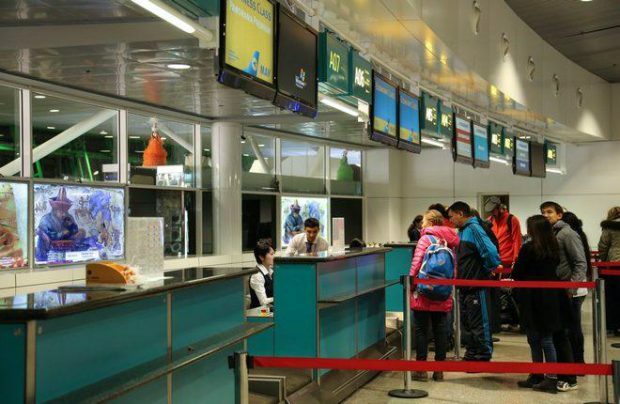 The number of passengers carried by Kazakh airlines in the first two months of 2018 reached 1.1 million, or 20% up year-on-year, the Ministry for Investment and Development reports. The growth rate for all of 2017 had stood at 23%, with 7.4 million passengers carried. The ministry expects collective annual traffic to reach 10 million by the year 2020, some 35% on last year’s results. The double-digit growth rate was achieved partly by stimulating transit traffic, which is an important segment of the country’s aviation industry. Last year’s transit traffic through Kazakhstan was up 30%.